Today is Fettisdag, a day when the majority of Swedes consume a semla, or two, with a fine cup of coffee. 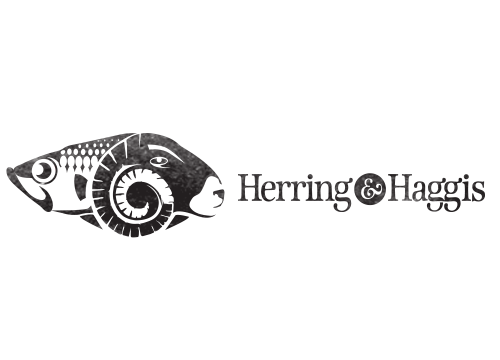 Herring is determined to pass on this delicious tradition to the Herring & Haggis family; she will be making her own semlor since they cannot be located in any Jacksonville bakeries. Pass on the mandelmassa, and wish her luck!